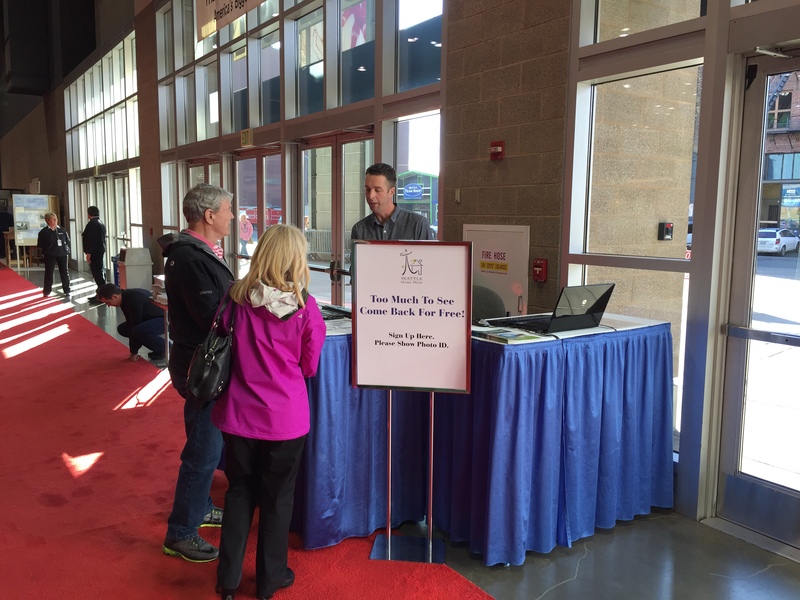 If you only sell a paper ticket, you’re missing a major opportunity to better know and better serve your event and trade show attendees. TouchTech Systems can design a custom electronic event management program that best meets the needs of the exhibition hall, event manager, sponsors and exhibitors. For 20 years and counting, we’ve welcomed visitors and managed attendee data for a wide range of clients, including: the Seattle Home Show, Seattle International Auto Show, Seattle Boat Show, The Washington State Fair (Puyallup, WA), and the Evergreen State Fair (Monroe, WA). Copyright © 2019 TouchTech Systems, Inc.